GymPlay delivers innovative designs and high quality gymnastics products. The equipment we’ve got now is really fantastic! 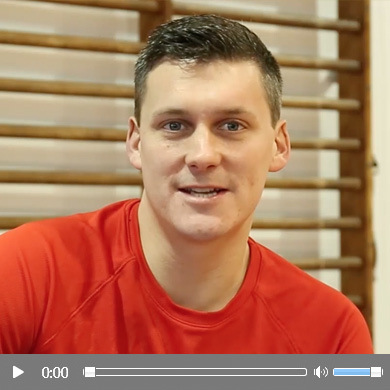 Designed in partnership with British Gymnastics coaches and the students of Pennine Gymnastics Club, GymPlay training aids and equipment are tailored to the needs and requirements of real gymnasts. 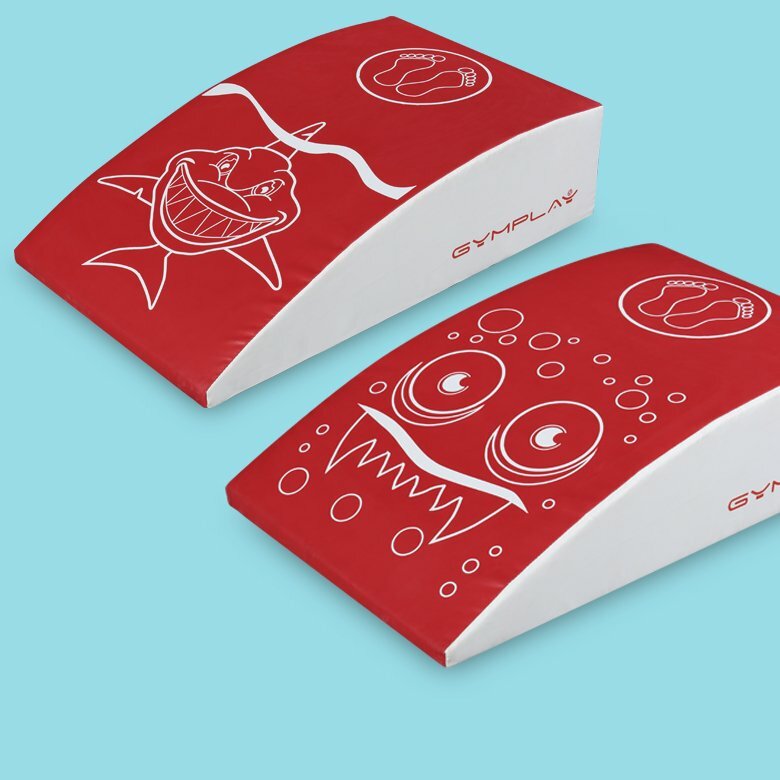 Forget traditional chalk markings, GymPlay Mini Spring Boards feature durable, printed scary shark and funny alien designs for precision training every time. GymPlay © 2019. All rights reserved.